But the lobby’s nice… Don’t get stuck with the smelly room with broken shower head and lop-sided bed. All hotels have these. Bargain… See what you are getting and then negotiate rate based on quality , length of stay etc. 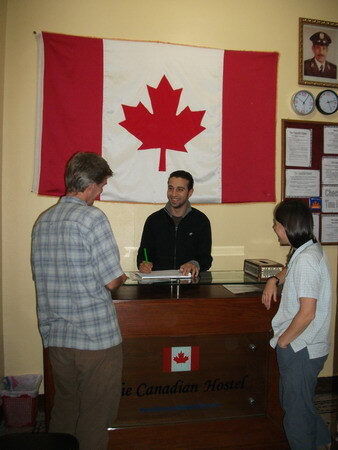 Budget hotel’s can be clean, safe and comfortable places. Allow enough time to bail and find something more suitable. Previous PostPrevious How do you afford to Travel?